Are you self-motivated? Do you want to make significant income? Do you enjoy working with young people? Are you organized and do you enjoy giving presentations? Does our business model appeal to you? Would you like a more flexible work schedule? 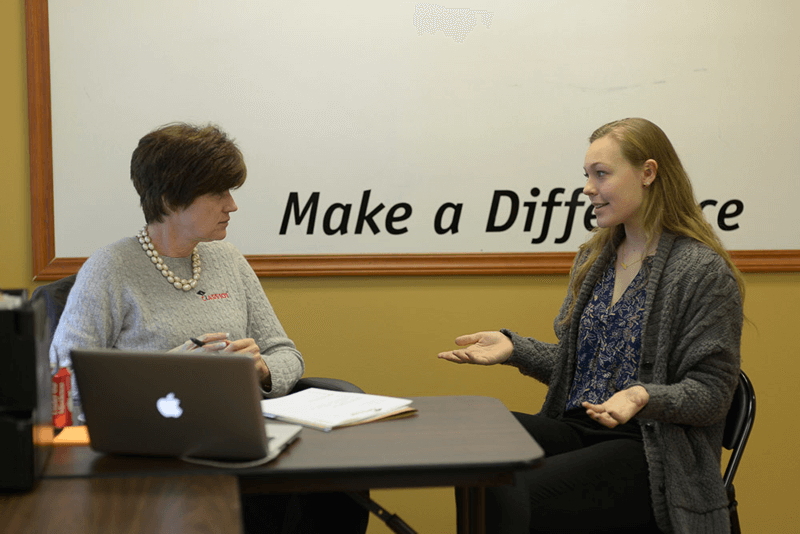 Do you want to make a difference in students’ lives? Class 101 offers a unique program to address this issue, and it starts during the sophomore year of high school. Students work individually with a college planner and meet once a month for hour-long sessions throughout the year. Class 101 is positioned to become the college planning service of choice and is rapidly expanding with opportunities nationwide. If you are passionate about helping young people and have experience in education or working with youth, then Class 101 may be the perfect fit for you. 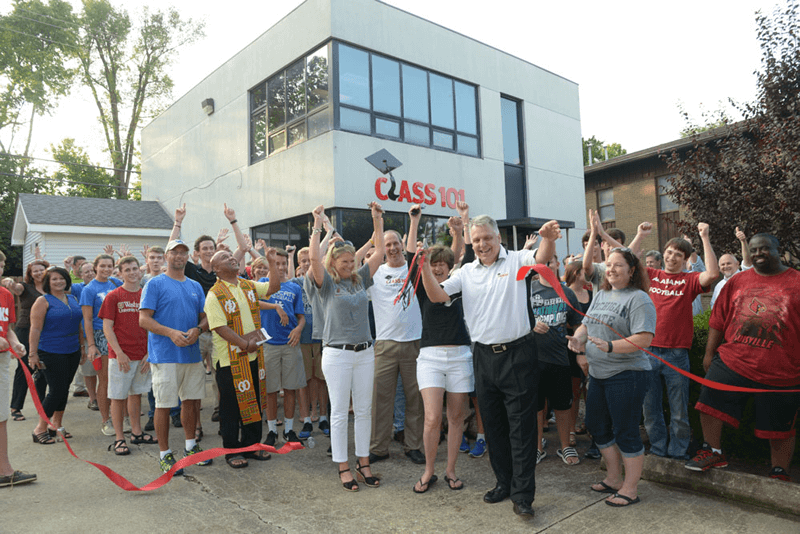 If you want to empower high school students and help them find the perfect colleges, owning a Class 101 franchise is a great way to establish a strong sense of pride and purpose while helping students and their families save time and money. Class 101 is currently accepting inquiries from the following states: Alabama, Alaska, Arizona, Arkansas, California, Colorado, Connecticut, Delaware, Florida, Georgia, Hawaii, Idaho, Illinois, Indiana, Iowa, Kansas, Kentucky, Louisiana, Maine, Maryland, Massachusetts, Michigan, Minnesota, Mississippi, Missouri, Montana, Nebraska, Nevada, New Hampshire, New Jersey, New Mexico, New York, North Carolina, North Dakota, Ohio, Oklahoma, Oregon, Pennsylvania, Rhode Island, South Carolina, South Dakota, Tennessee, Texas, Utah, Vermont, Virginia, Washington, Washington, D.C., West Virginia, Wisconsin, Wyoming.